February 25, 2012 — Ethiopia's northern region of Tigray is in need of emergency food assistance, according to a report issued by the UN Office for the Coordination of Humanitarian Affairs. The report indicates eight of the largest districts in Tigray are experiencing a severe food crises due to poor seasonal rainfalls and mismanagement of resources. 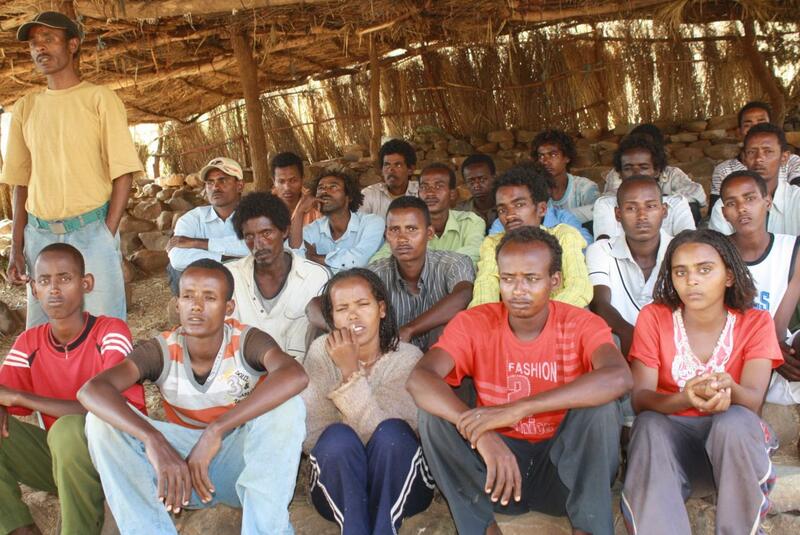 Compounding the situation is the increasing number of Tigrayan youth who are fleeing the country. Consequently, many families in rural areas are finding it difficult to find able-bodied workers to tend to their fields. Despite having favorable rainfalls in other parts of Ethiopia, more than 3.8 million Ethiopians will need emergency food assistance this year, on top of the 7.5 million already receiving food assistance from donor agencies. 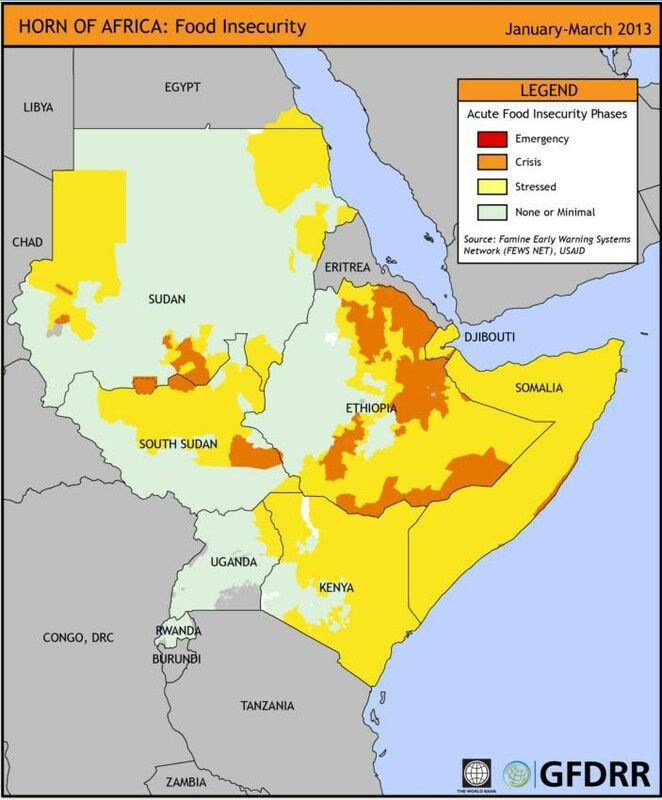 Regionally, the UN estimates a total of 12.1 million people remain food insecure, as sporadic rainfall, conflict and resource mismanagement continues to plague the Horn of Africa region.